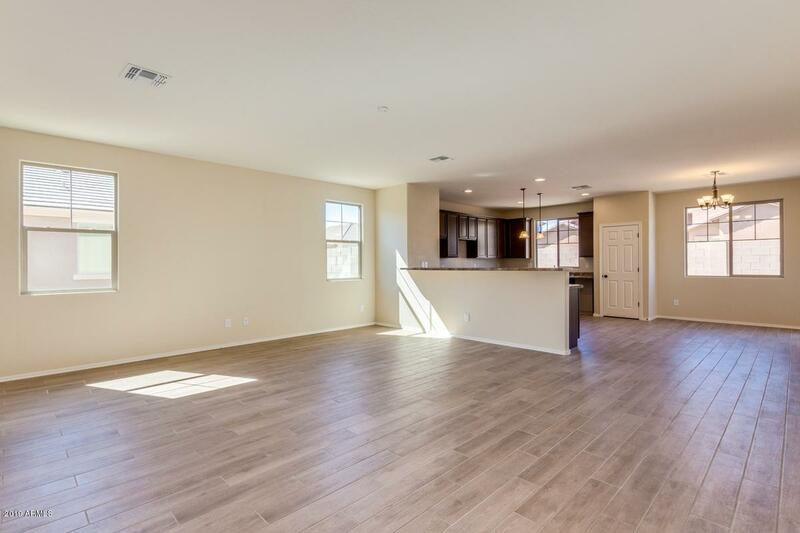 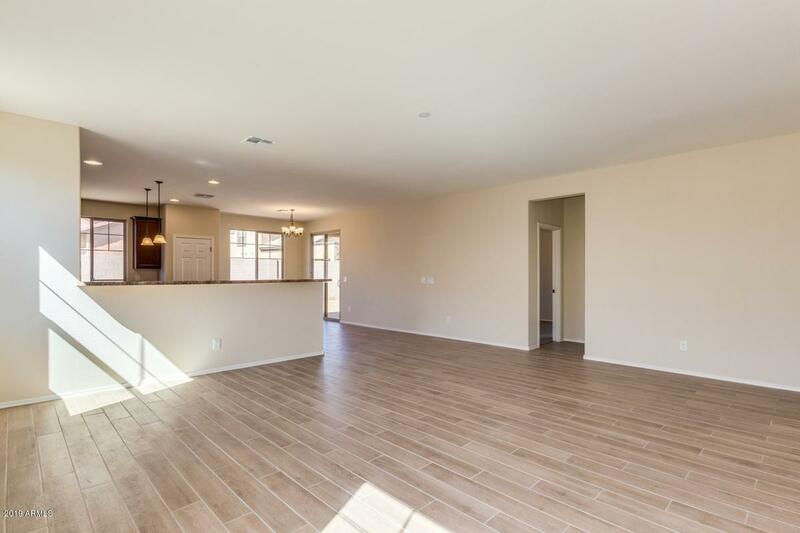 Beautiful newly built home in the community of Cantada Ranch in Tolleson! 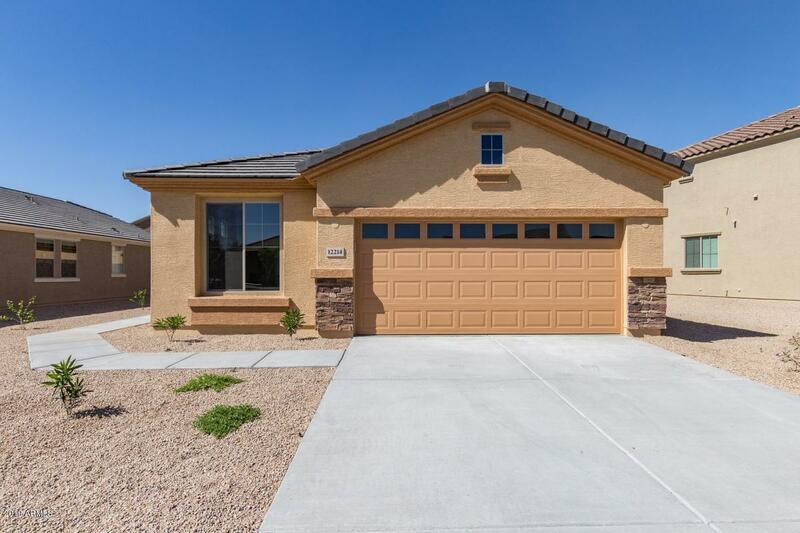 This home has many upgrades including 42'' cabinets, kitchen island, recessed lighting, 78'' walk in shower in master bathroom, plush carpet, beautiful tile, two tone paint, and a patio to sit back and enjoy those amazing Arizona sunsets! 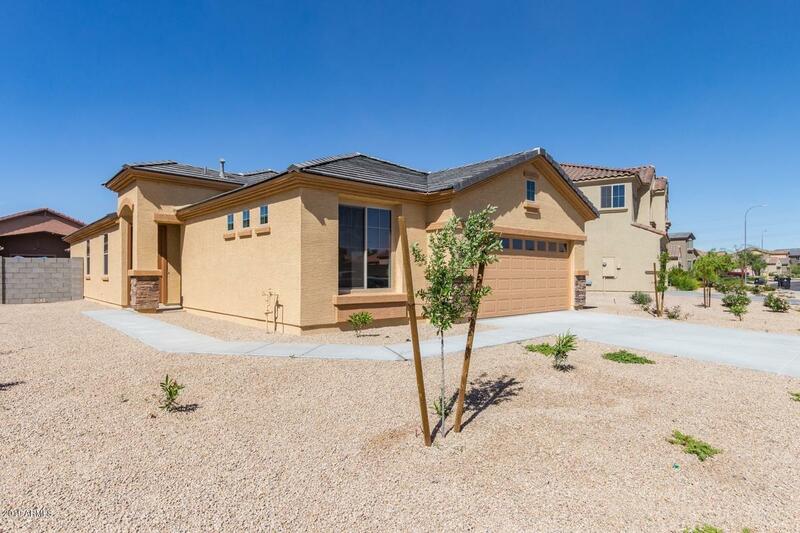 Come out and see this home today!